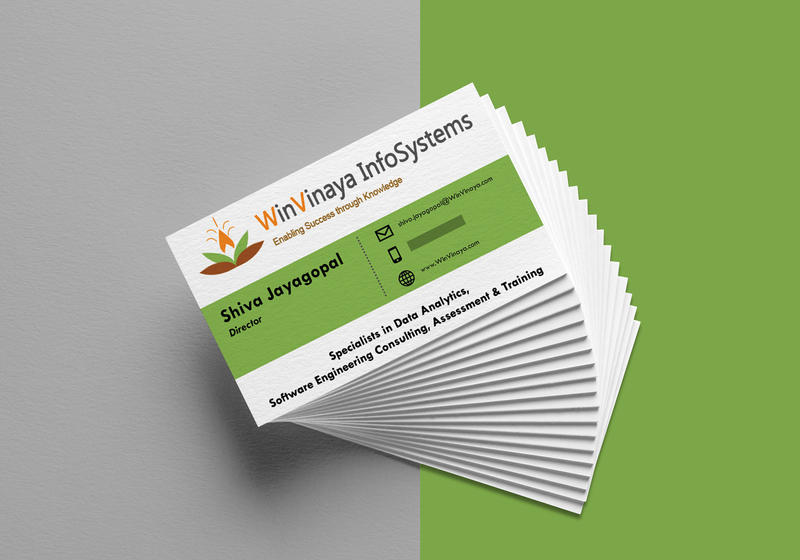 WinVinaya InfoSystems provide customized IT solutions for a customer-base of all sizes. They believe in giving back to society, thus mentoring and supporting college graduates on the industry trends and the need of the industry. Their goal is to provide an exceptional level of service and create lasting partnerships. 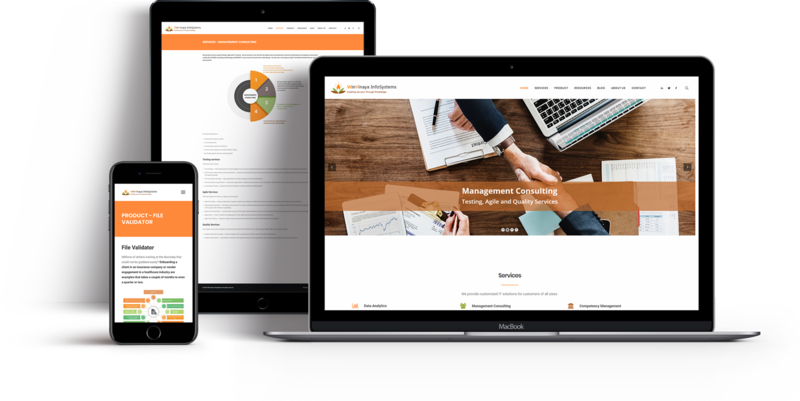 WinVinaya’s existing website was completely redesigned for a very clean and modern look on a white background.